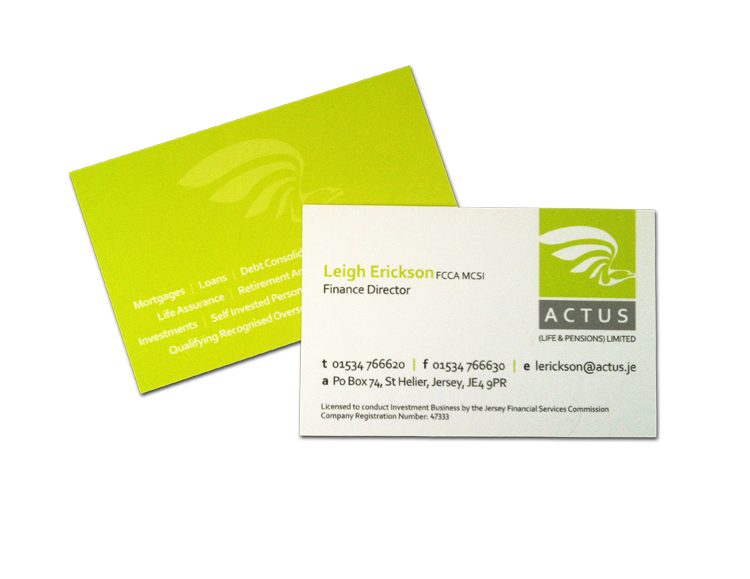 Actus are based in St.Helier and offer independent financial advice for a wide range of financial products. 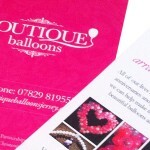 Before meeting Steve at STS Graphics we used a large design agency. Steve gives so much more of his time, commitment and talent than our previous agency and at a very reasonable cost. He is always available for help, support and always keeps to his promised timescale. He also has the contacts whenever needed to achieve everything a business requires to add to his skills. 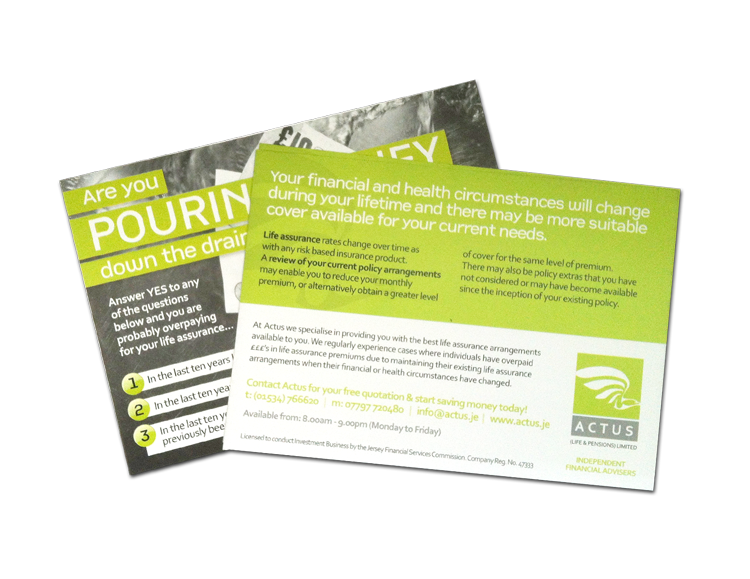 I would recommend STS Graphics if you want a personalised and professional service with the added benefit of achieving the result you want to achieve at a cost which is very attractive to a smaller business. We’re on hand to answer your questions, whether it’s a ‘would like to know’ or a specific project enquiry, we’d love to hear from you.